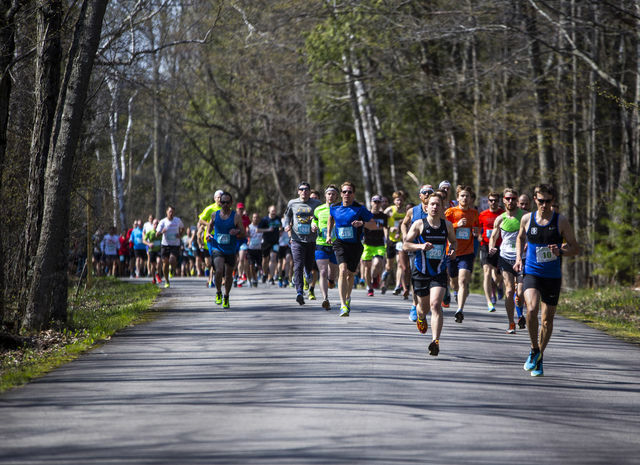 As a proud long-time sponsor of the Door County Half Marathon and Nicolet Bay 5k, Parkwood Lodge invites you to join the more than 2,700 runners for a race that has been called one of the best in the Midwest by Runner's World, Active.com, and Competitor magazine. 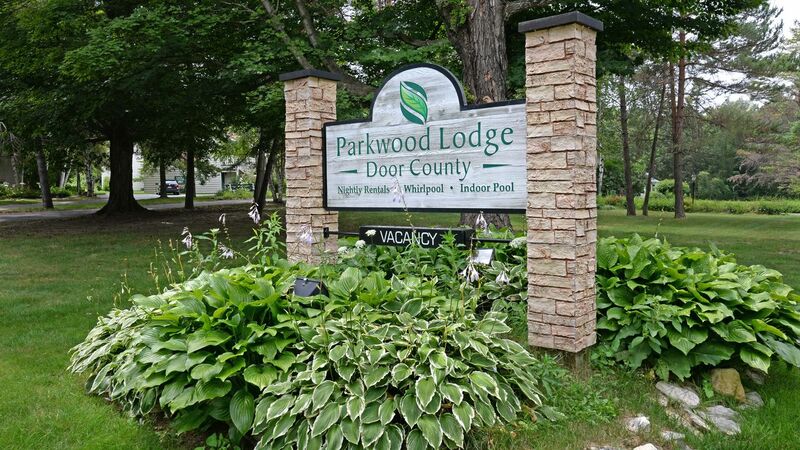 You can't get any closer to the starting line than the Parkwood Lodge, as we're literally located across the street from Peninsula State Park, in between the two entrances to the Park itself. Race shuttles will be stopping at our front door on race morning and returning you after the run so you can focus on your race! Once you're done, relax and recover in our indoor pool and whirlpool! Join us on our opening weekend for a fun way to kick off the spring season! 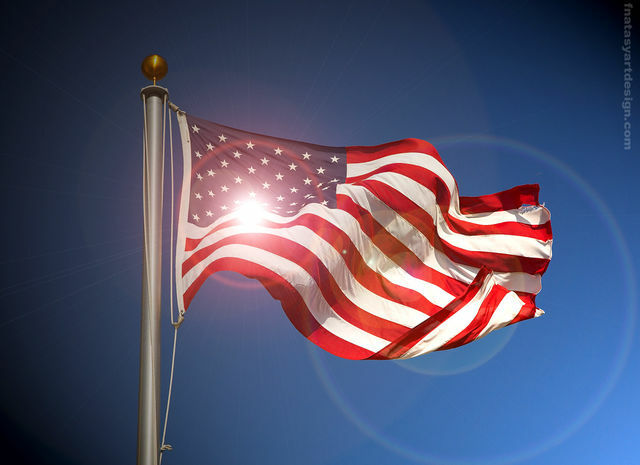 Celebrate Memorial Day Weekend with us at Parkwood Lodge! Help us start our Summer right! Visit local wineries, breweries, and markets. Celebrate at Maifest in Jacksonport. Enjoy our nice warm pool, firepit, and charcoal grills. We are offering a special 3 night package rate of $279 plus tax for a three night stay in one of our Remodeled Lodge Rooms! 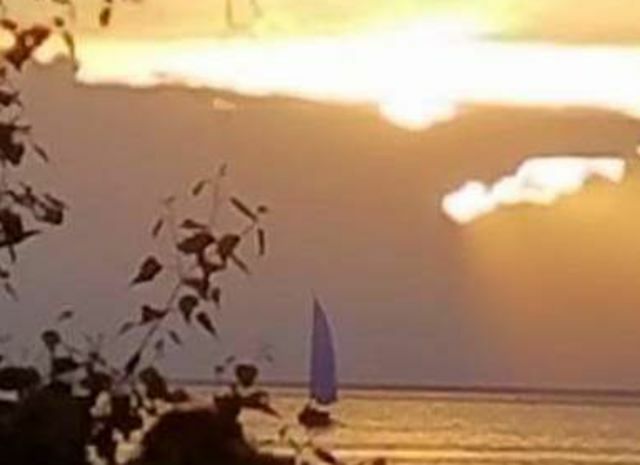 June 1st, 2019 Free Fun Weekend in Door County! Come join us the first weekend of June for the Free Fun Weekend! All State Parks are free! This includes vehicle stickers and trail passes! 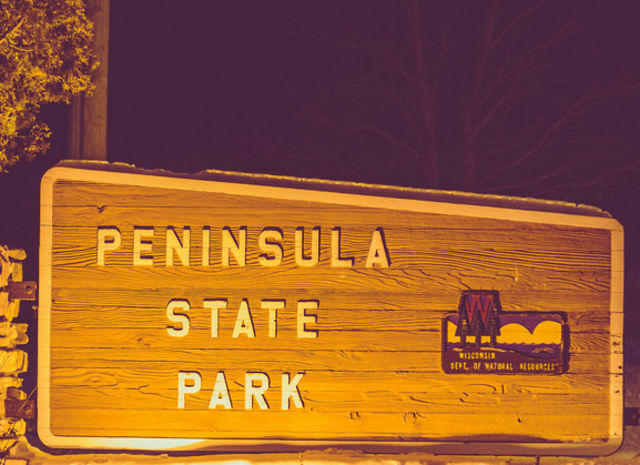 Come visit us, and take in the splendor of Peninsula State Park, located very close to our property. Other state parks in Door County include Whitefish Dunes Sate Park, Newport State Park, and Potowotami State Park! Also, enjoy free fishing this weekend! Don't have a boat? There are plenty of great places to fish from shore! Limits and size restrictions still apply, but a license is not necessary! Stay with us, and enjoy ALL the nature! 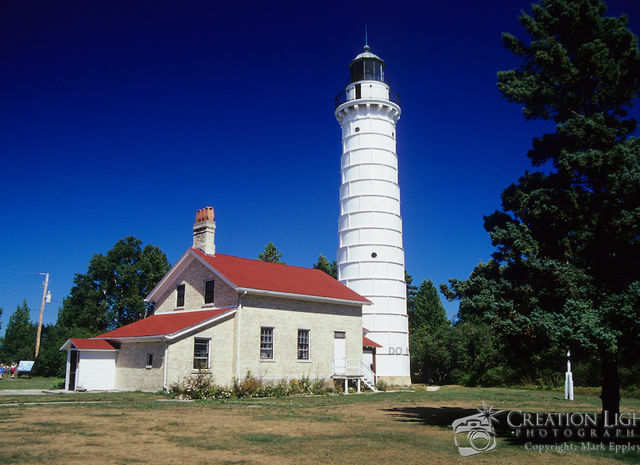 The 26th Annual Door County Lighthouse Festival includes boat excursions and guided land-based tours spotlighting 11 historic Door County, Wisconsin lighthouses. This much-anticipated festival gives visitors access to lighthouses that aren’t typically open to the public, including Chambers Island, Plum Island and Sherwood Point lighthouses. Watch their website for tickets and pricing! Join us in welcoming the Summer Season by celebrating the 55th annual Fyr Bal (prounounced Fear Ball) Festival. Welcome the Summer Cheiftain, enjoy music, food, and wrap up the day with Bonfires and Fireworks. Parkwood is located about 2 miles south of Ephraim, where the Festival is held. Visit the Fyr Bal website for more details!